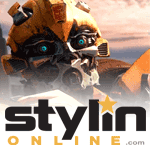 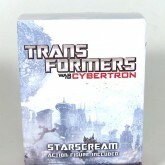 Starscream (War for Cybertron Pre-Order) toy information. 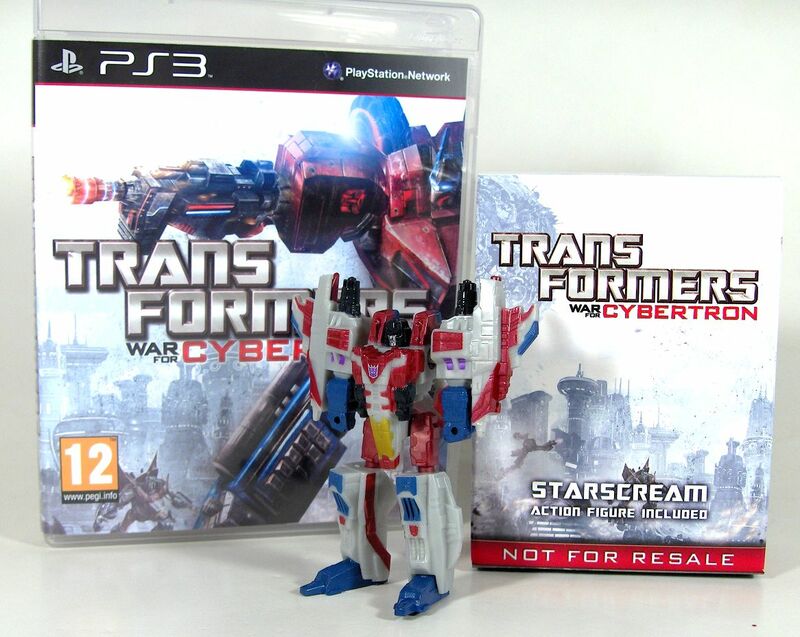 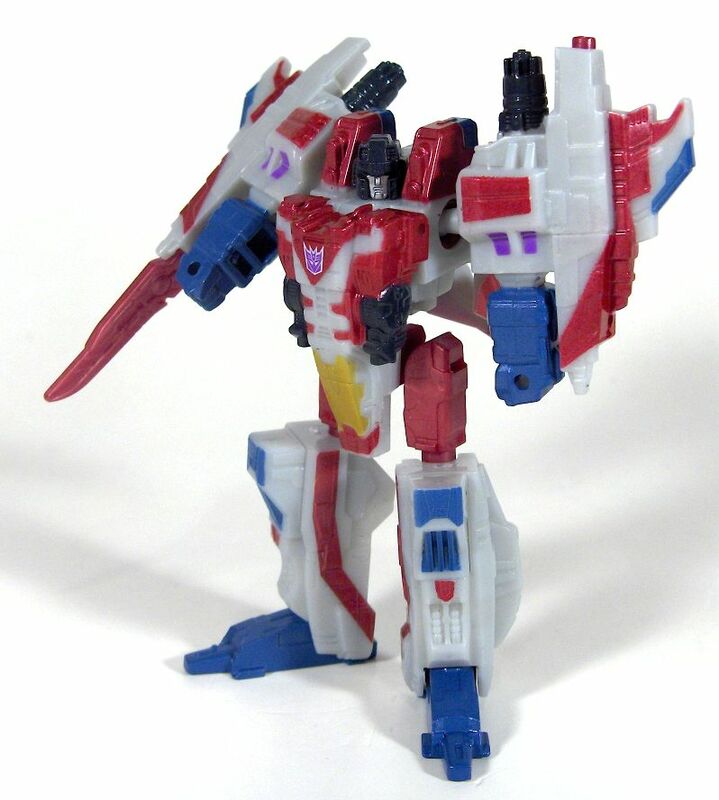 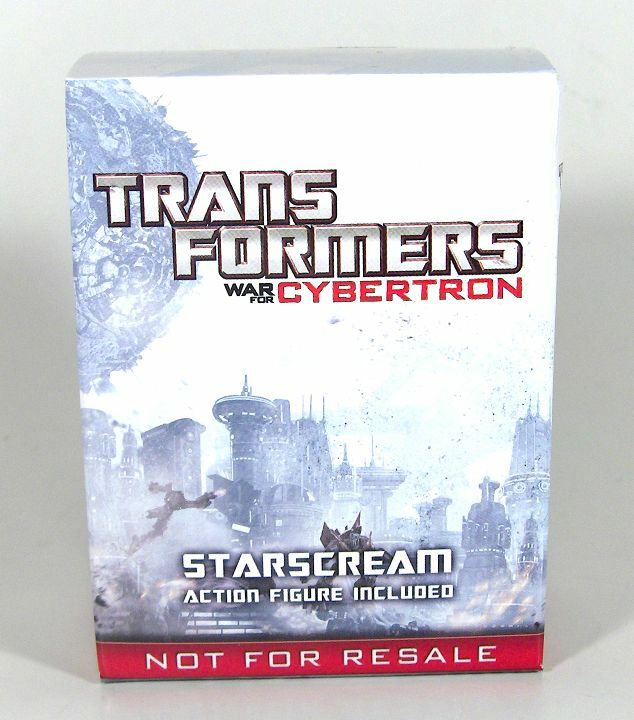 This exclusive redeco of Legends of Cybertron Starscream was exclusively available on a first-come, first-served basis in the UK for customers of Shopto.net, who preordered any console or handheld copy of Transformers War for Cybertron / Cybertron Adventures. 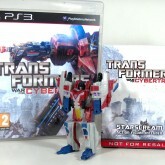 Some stock remained so customers ordering from Shopto.net following the game's release still received the figure. 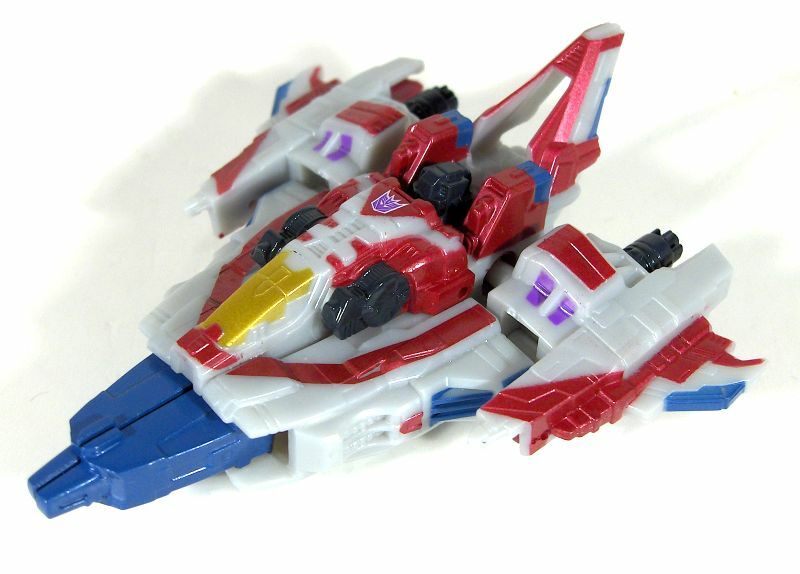 Exact numbers produced are unknown. 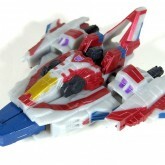 It is also not known whether this piece will receive a release in the US or elsewhere. 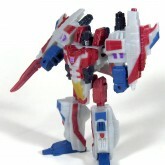 Starscream (War for Cybertron Pre-Order) parts information.